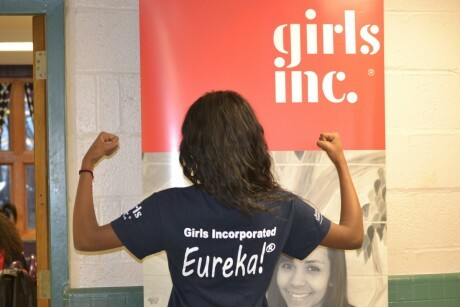 Girls Inc. Eureka! is a STEM-based approach to engaging and empowering 8th - 12th grade girls to see themselves as an important part of the workforce of the future. During the Eureka! program, girls get to participate in a variety of exciting and compelling activities that explore STEM - nanosciences, robotics, DNA research, forensic science - through hands-on experiences in a college campus environment. With complementary activities in sports and physical fitness, healthy living, and financial literacy, Eureka! 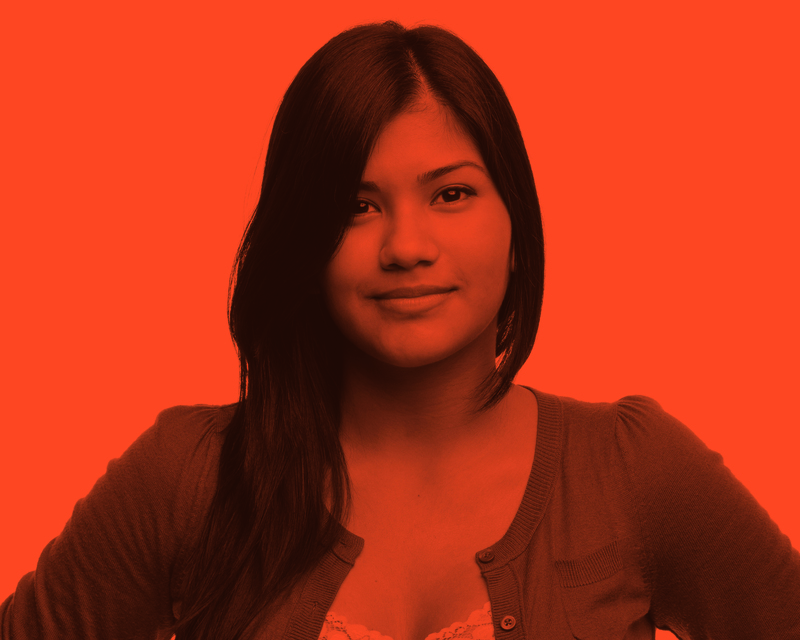 fully fosters educational, professional, and personal development. Eureka! is a five-year program that brings girls, including many who will be first-generation college applicants, onto local college and university campuses for an intensive summer program. As Eureka! continues through the school year, cohorts of 30 girls stay together throughout the course of the program, sharing hands-on, minds-on, untimed and ungraded opportunities for guided exploration and skills and knowledge building.